Long a staple in American neighborhoods, the traditional lamp post is a perfect addition to any home. 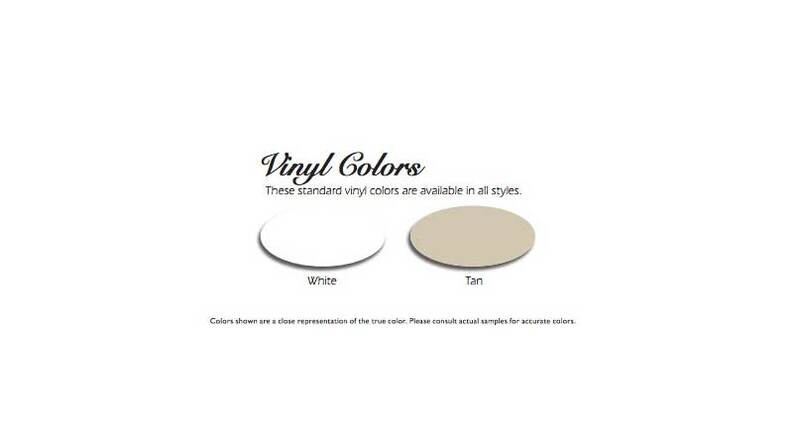 Superior Country Accents’ lamp posts are low-maintenance vinyl, with an interior aluminum pipe lining for extra strength, and a Lifetime Warranty. Available in six styles that match select Superior Plastic Products’ porch posts, coordinating the exterior decor of your home is simple. 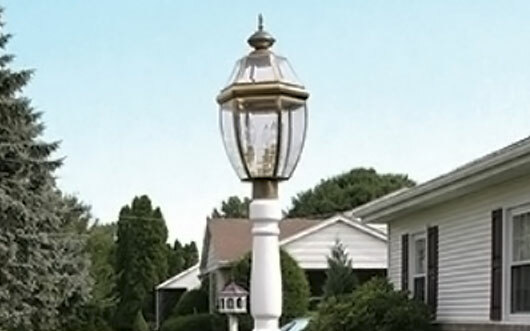 Our lamp posts are 4″ square, with the exception of the Manchester, which measures 6″ at the base and tapers to 4″ at the top and requires a 4″ lamp post cap. Lamp post caps for use with a square post are available in 4″ and 5″. The lamp fixture is shown for illustrative purposes only.